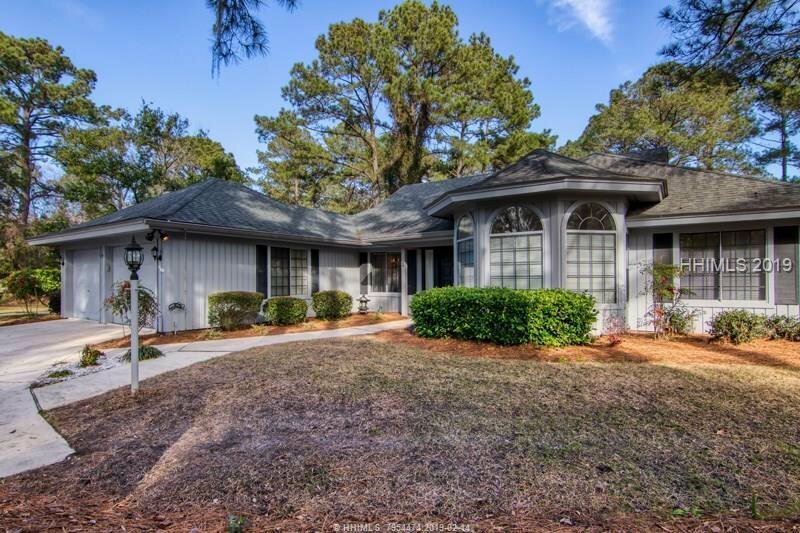 Listed below appraised value! 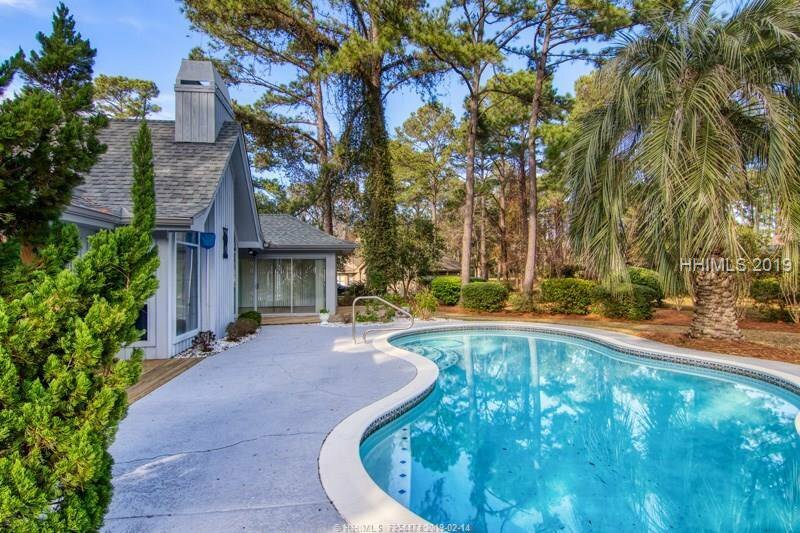 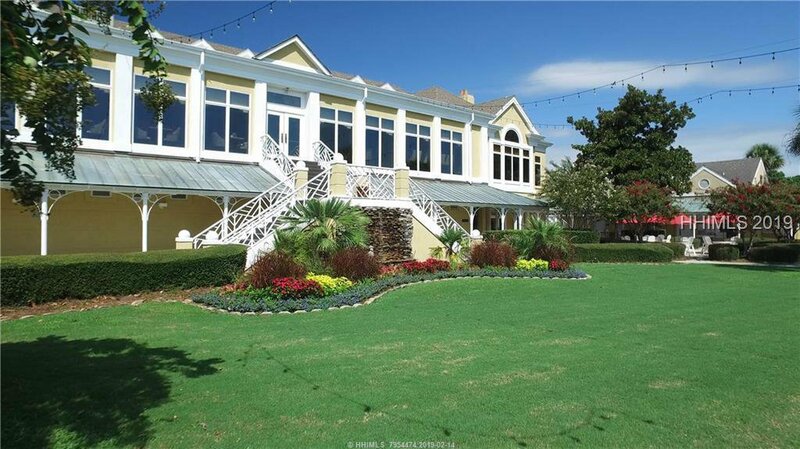 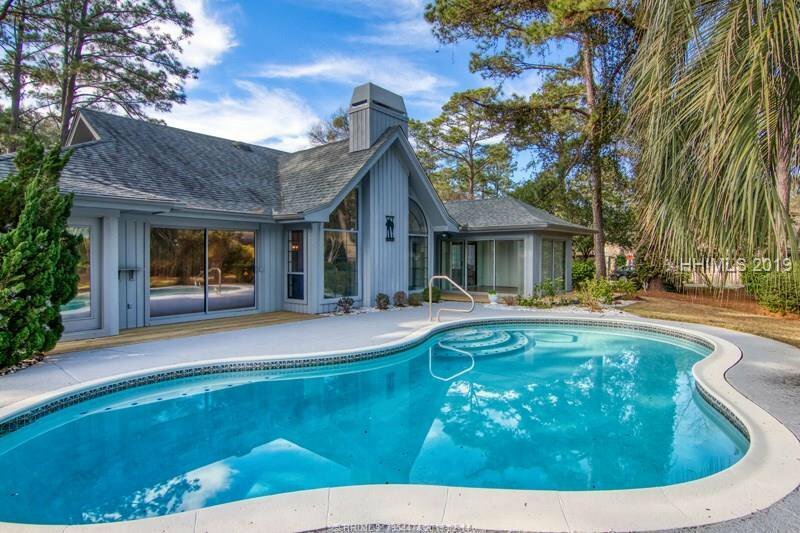 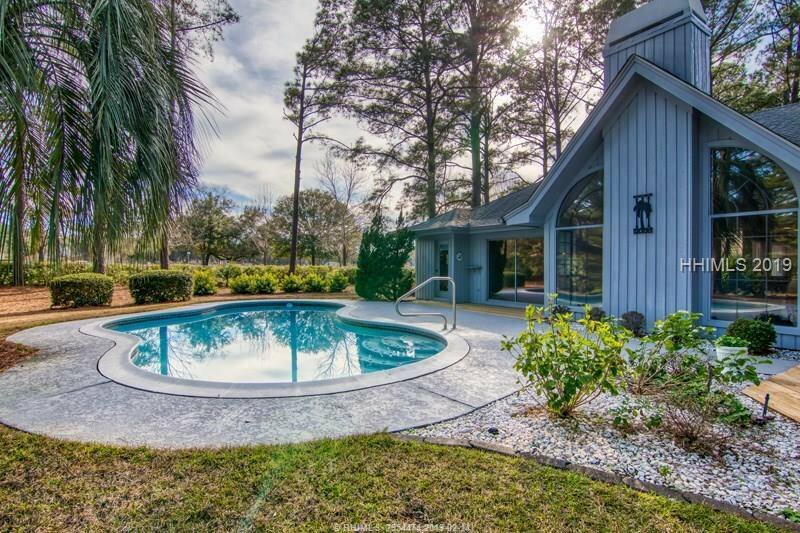 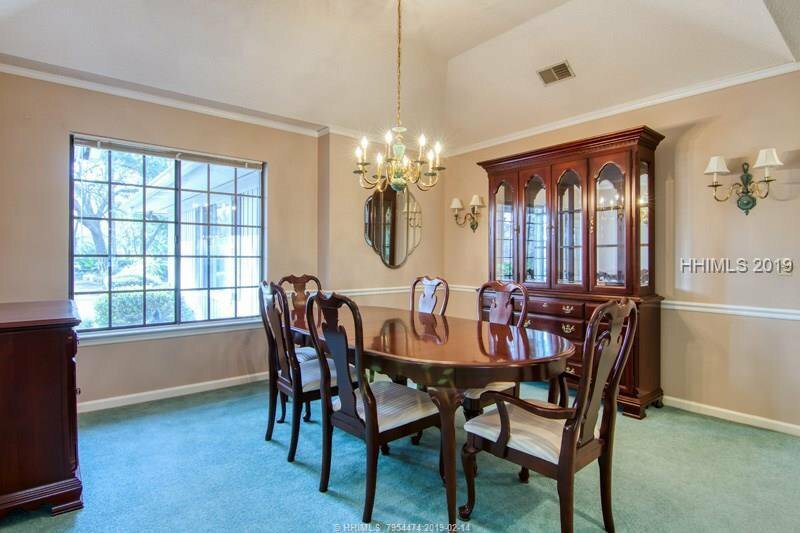 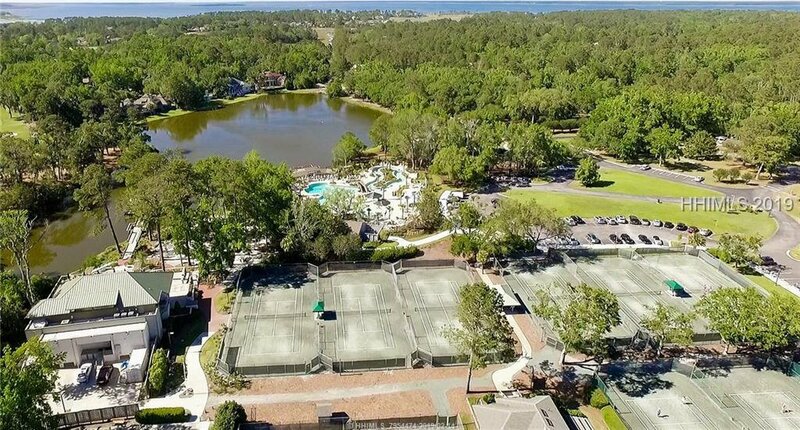 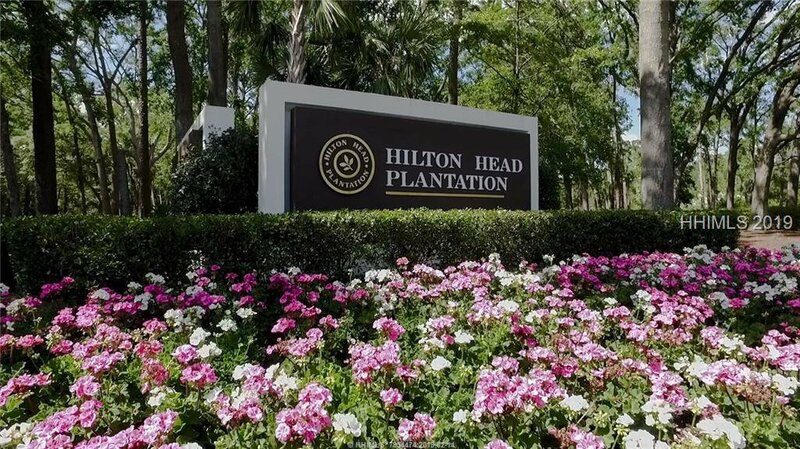 Sitting on .5 acres in Hilton Head Plantation, 2 Flying King Court is an amazing opportunity. 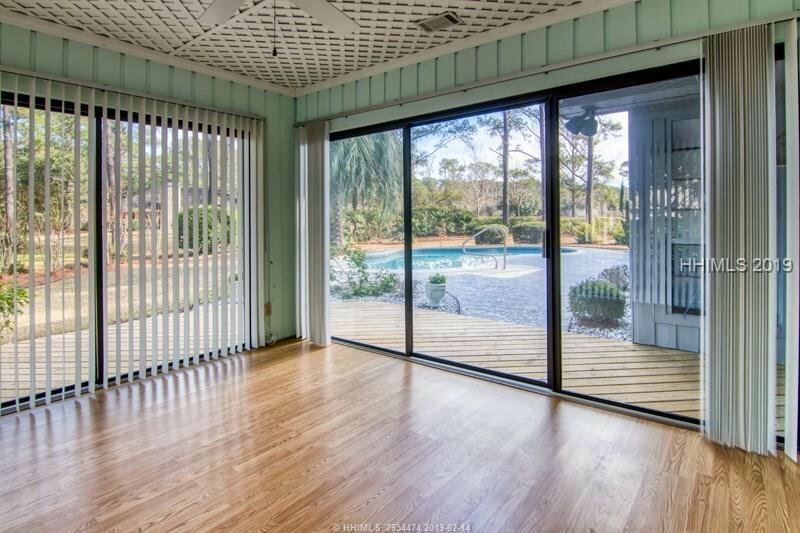 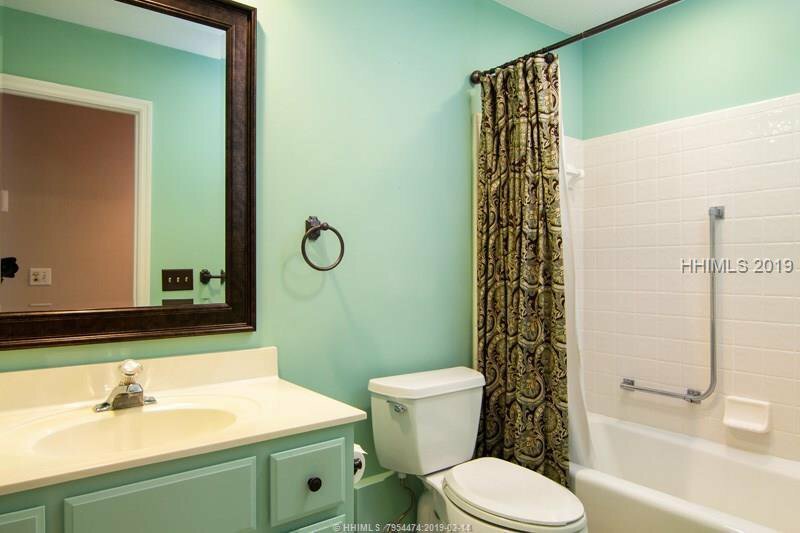 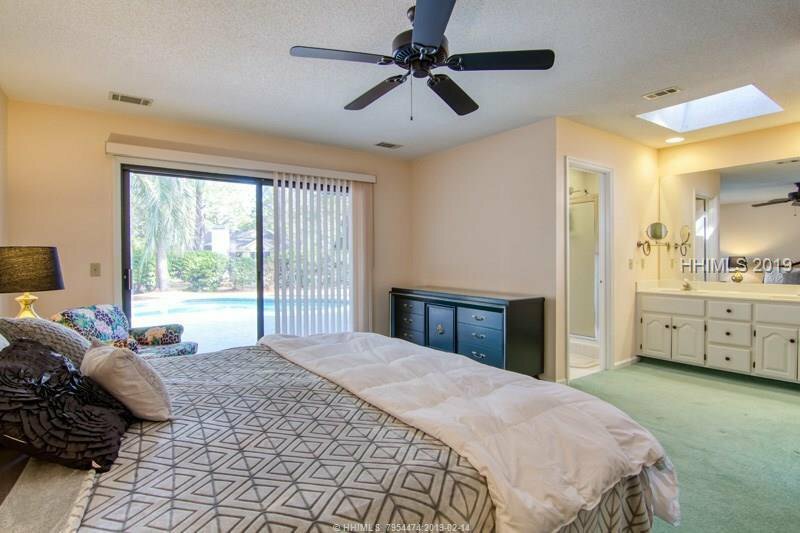 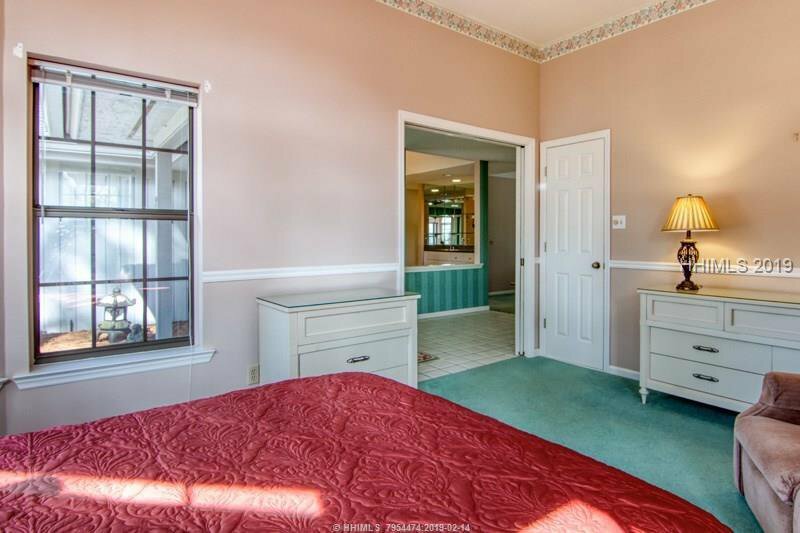 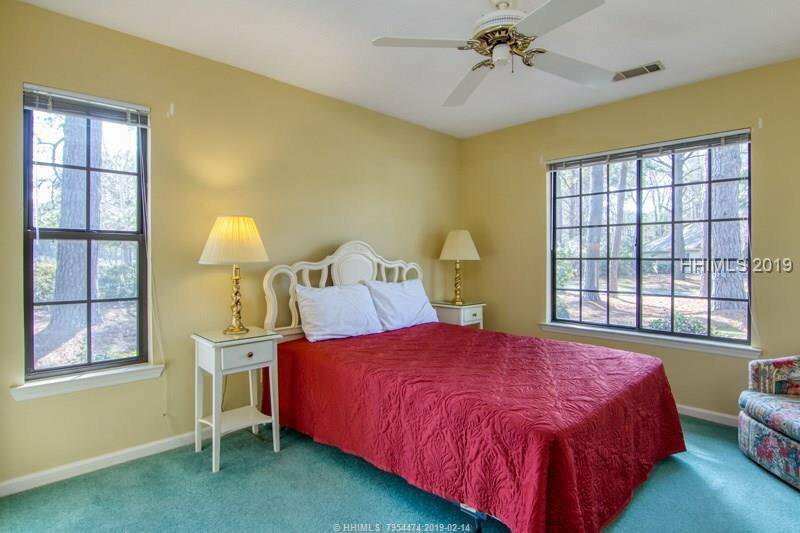 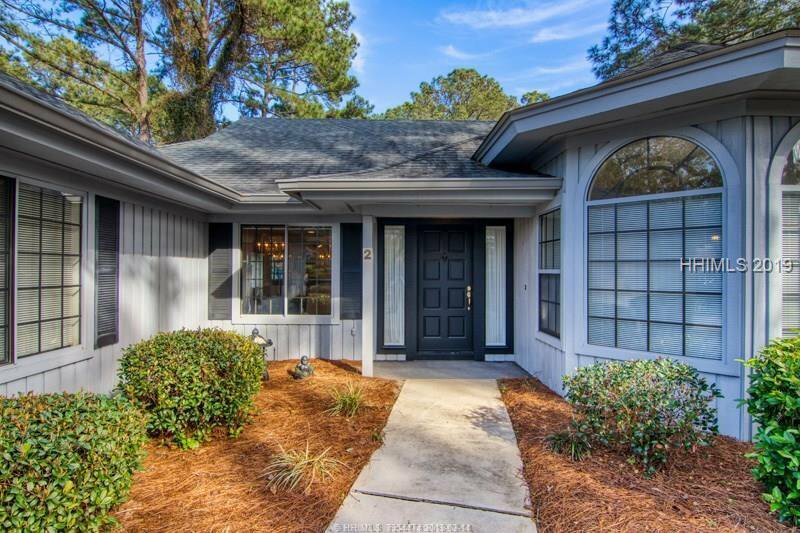 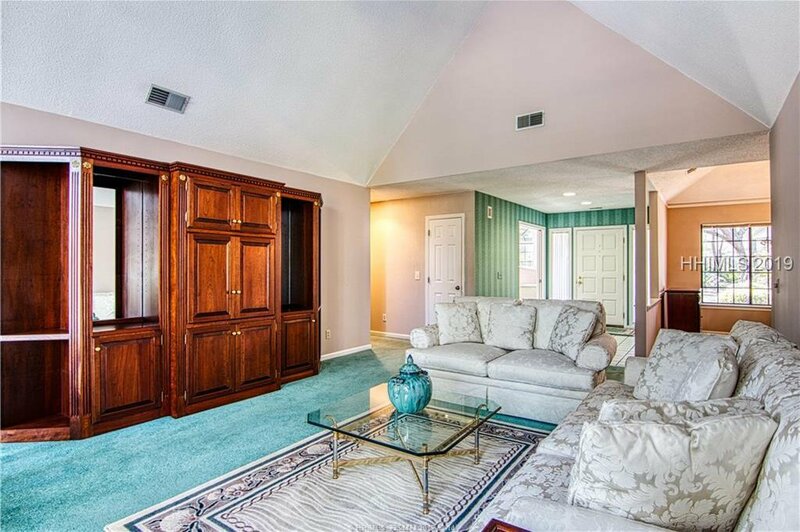 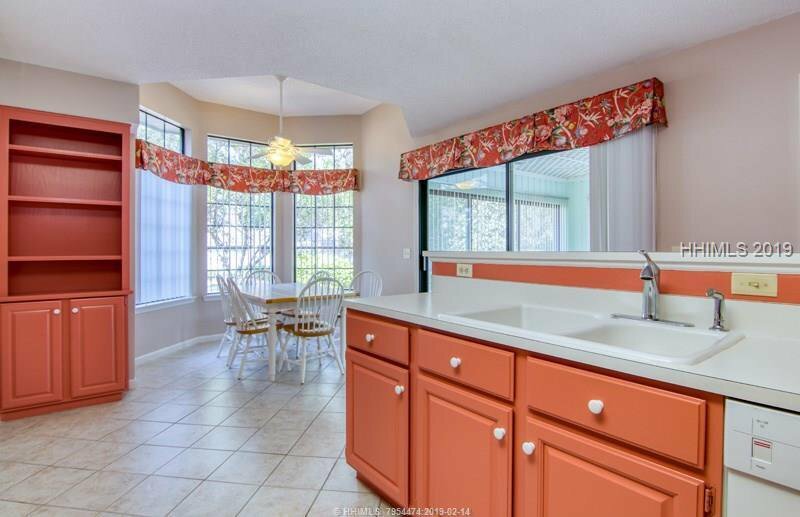 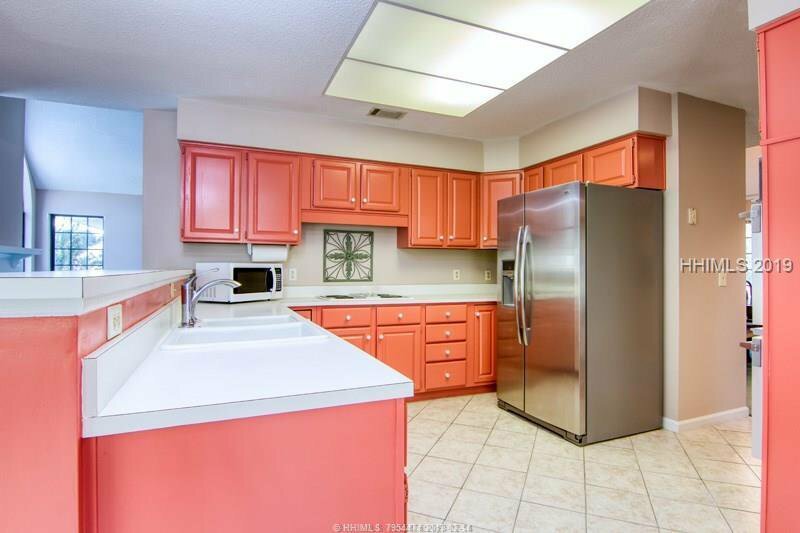 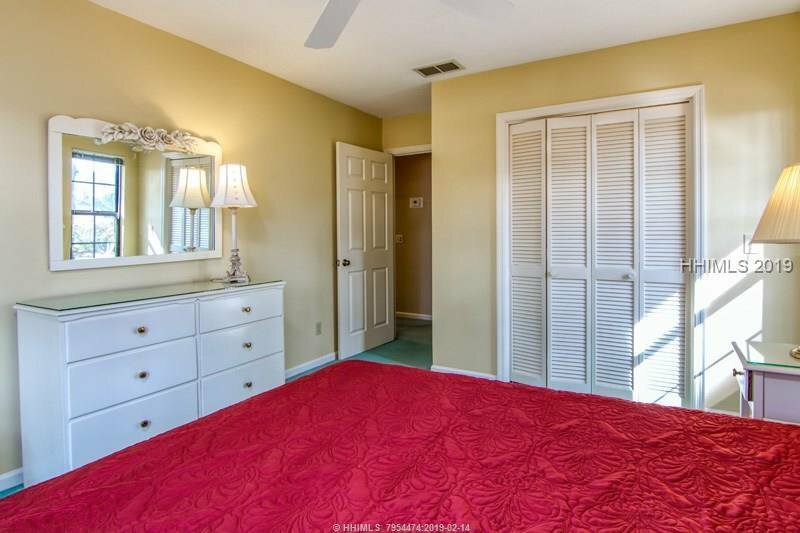 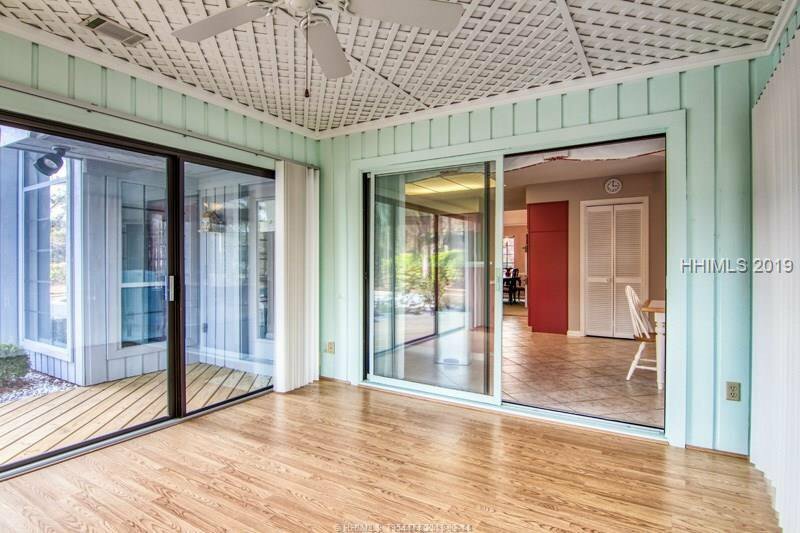 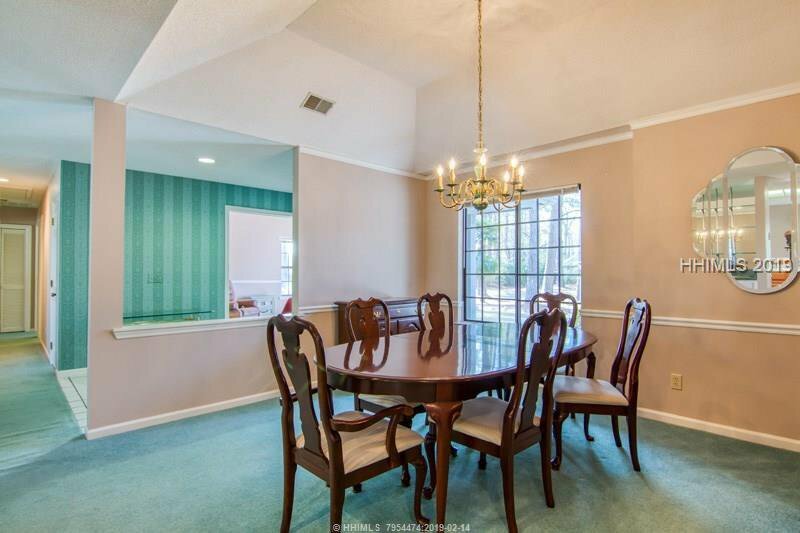 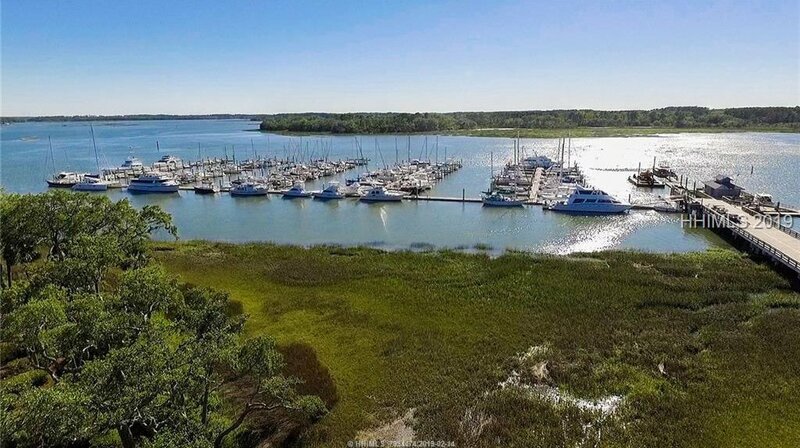 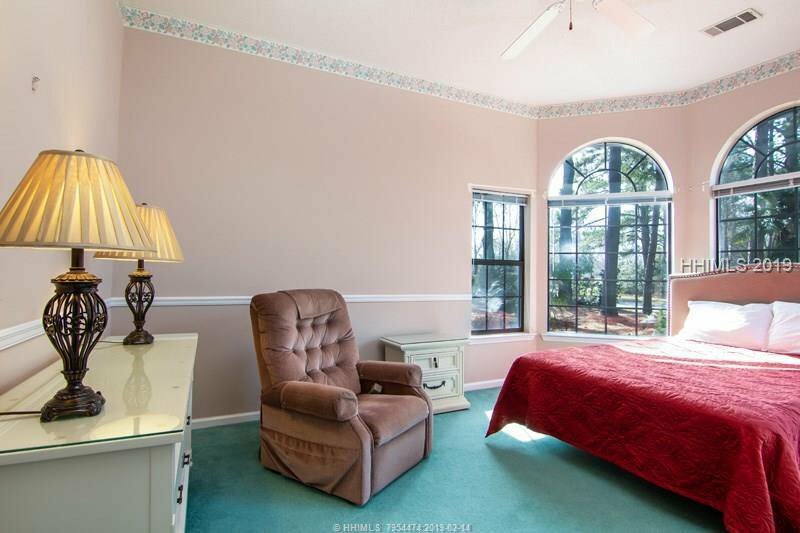 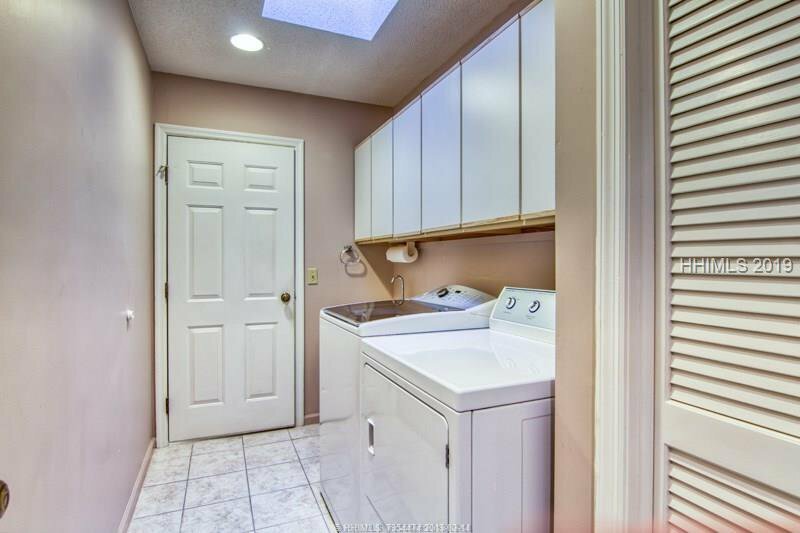 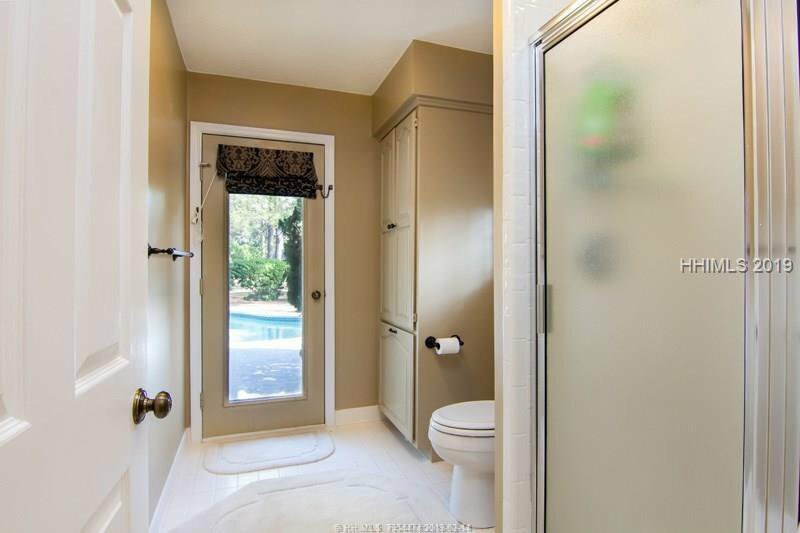 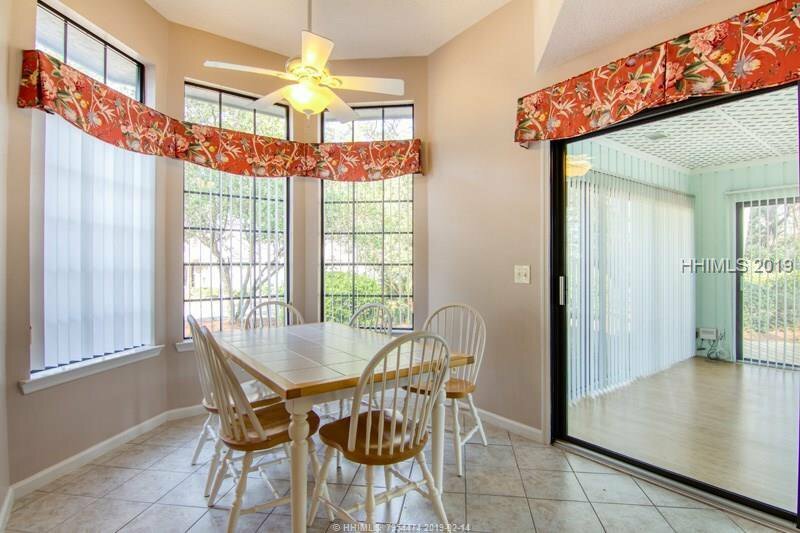 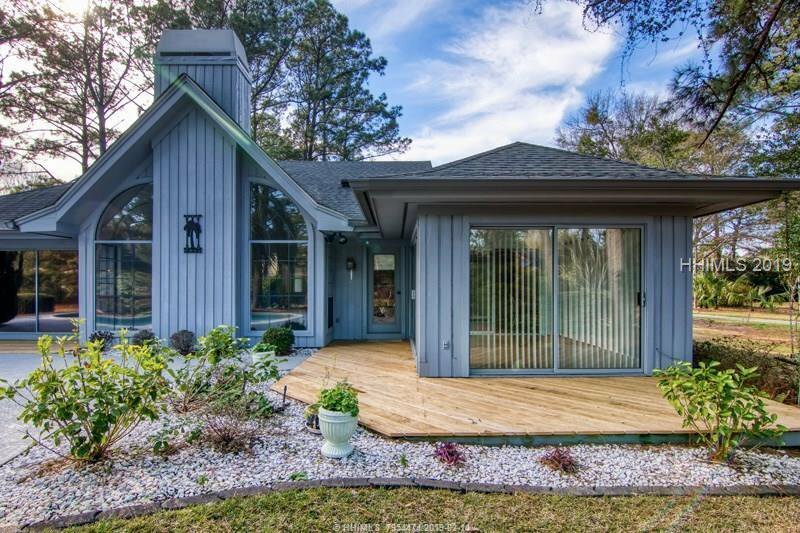 This well-maintained home is conveniently located close to the Cypress Gate, the Country Club of Hilton Head, Skull Creek Marina and the Spring Lake Recreation Area. 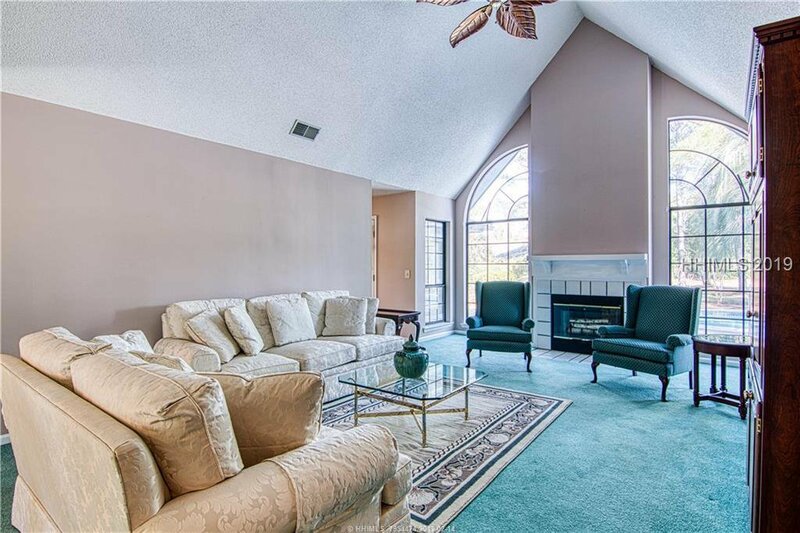 A newer roof, high ceilings in the living area and flexible floor plan provide plenty of options. 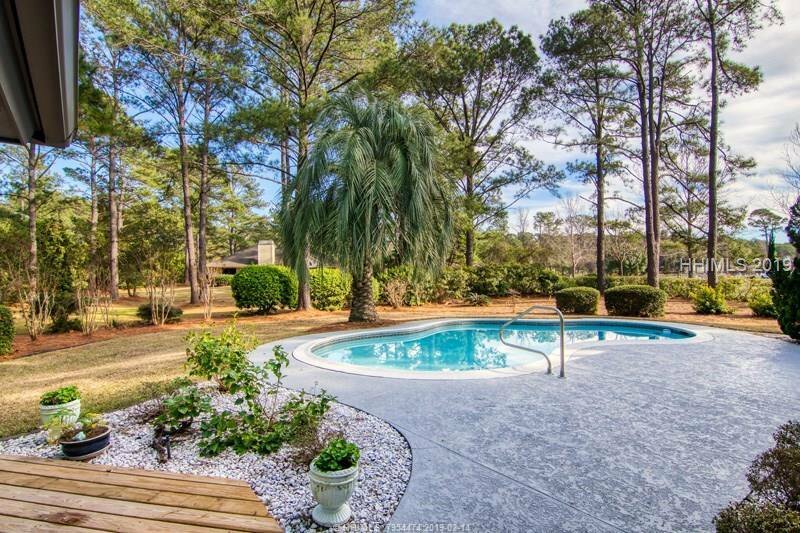 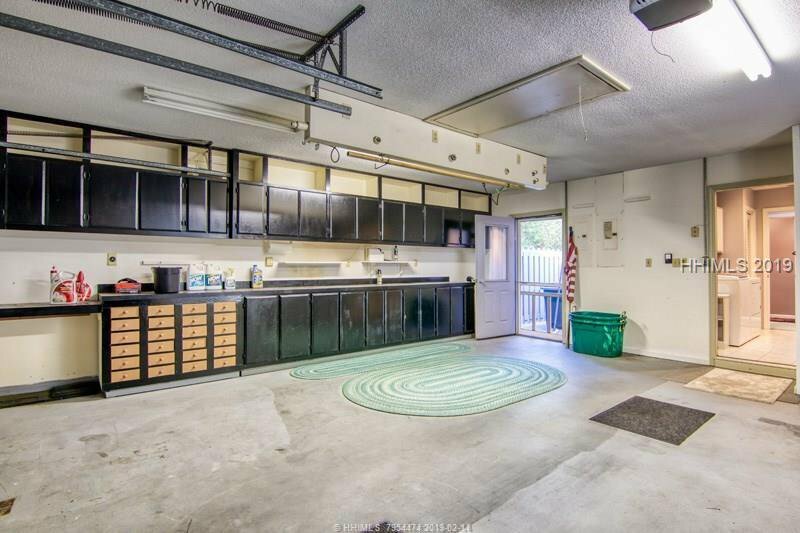 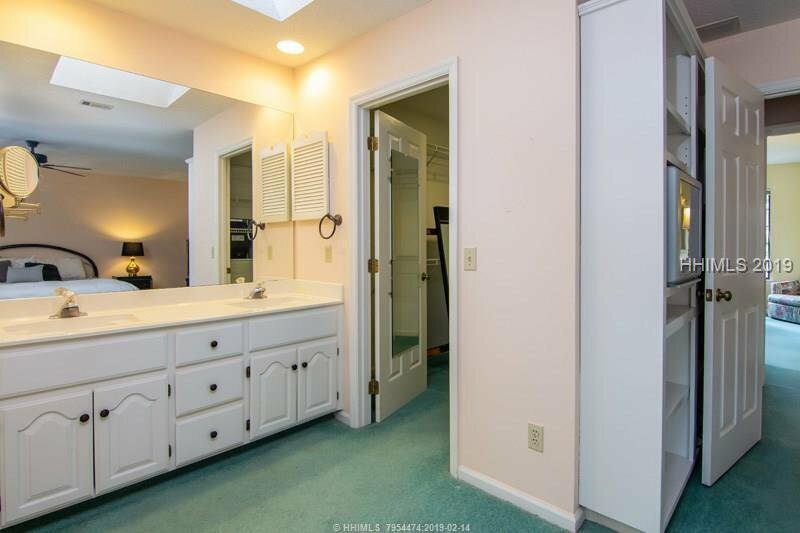 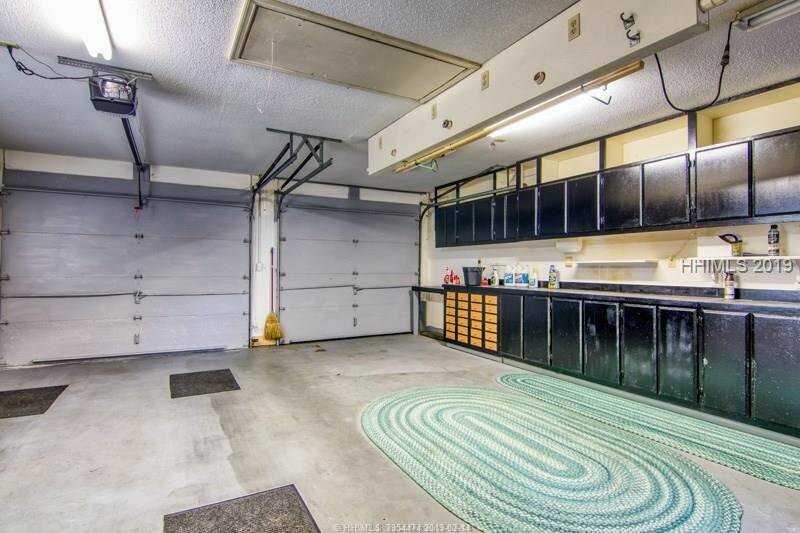 The oversized corner lot with mature landscaping is complete with a recently resurfaced concrete swimming pool. 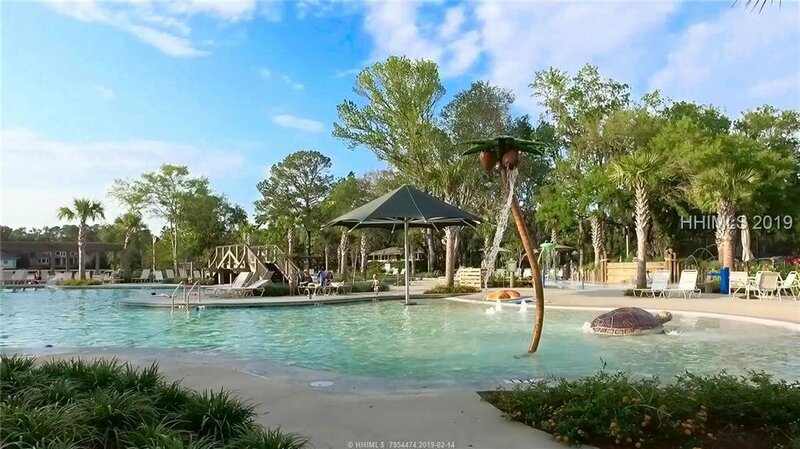 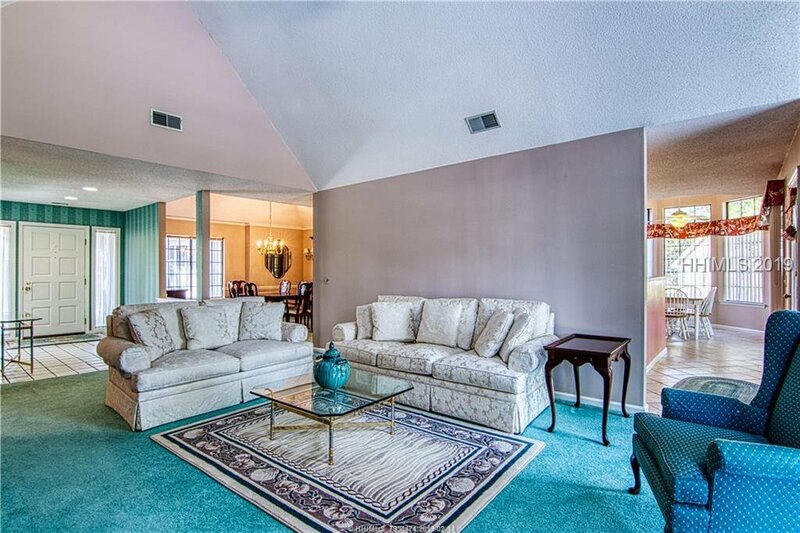 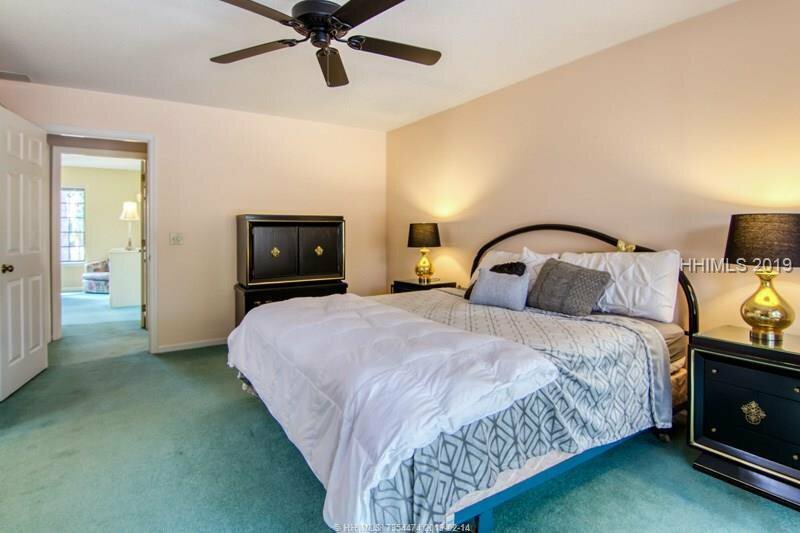 A gated community with low POA fees and an unmatched set of amenities make this the perfect place to call home. 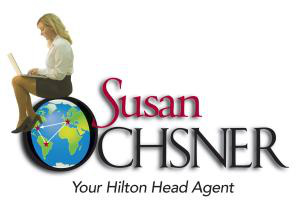 Be sure to check out the 3D Tour!